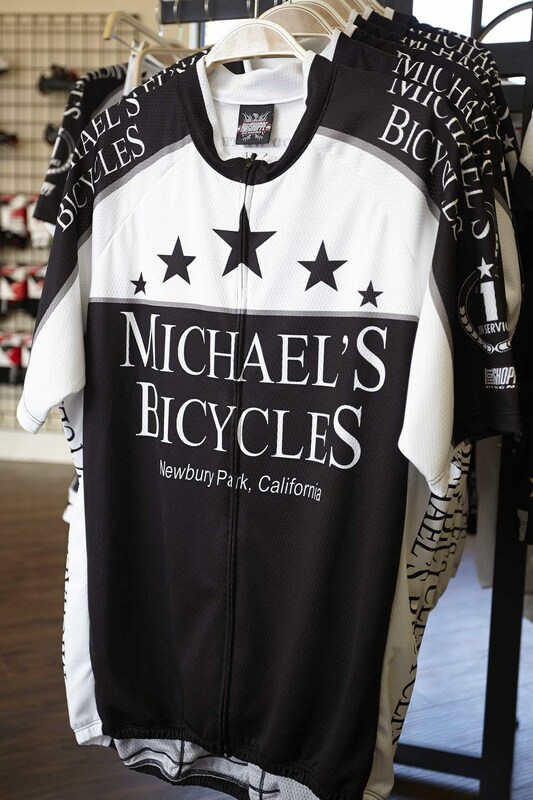 Michael's Bicycles has been #1 in service and has cared for the cycling needs of the Conejo Valley and Eastern Ventura County in Newbury Park since 1984. 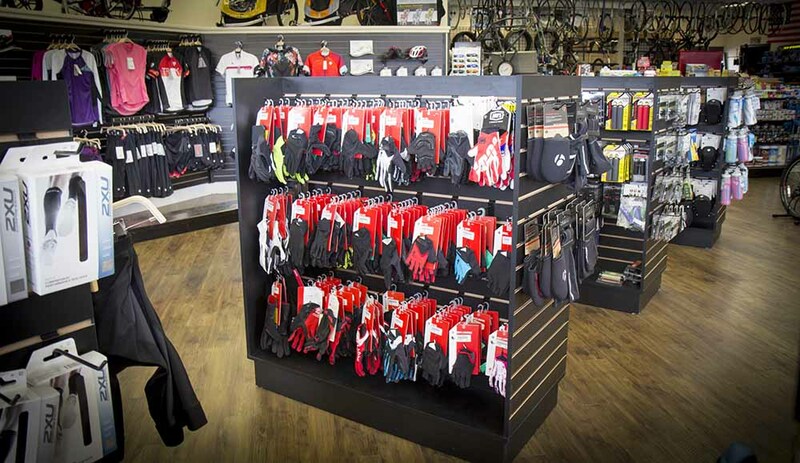 Come visit our newly expanded store where we offer a larger selection of Bicycles, Accessories, Clothing and a larger staff on site help with all your cycling related needs. We are the area’s exclusive distributor of both Trek™ and Specialized™ bicycles as well as carrying Electra, Nirve, Redline, and many more. 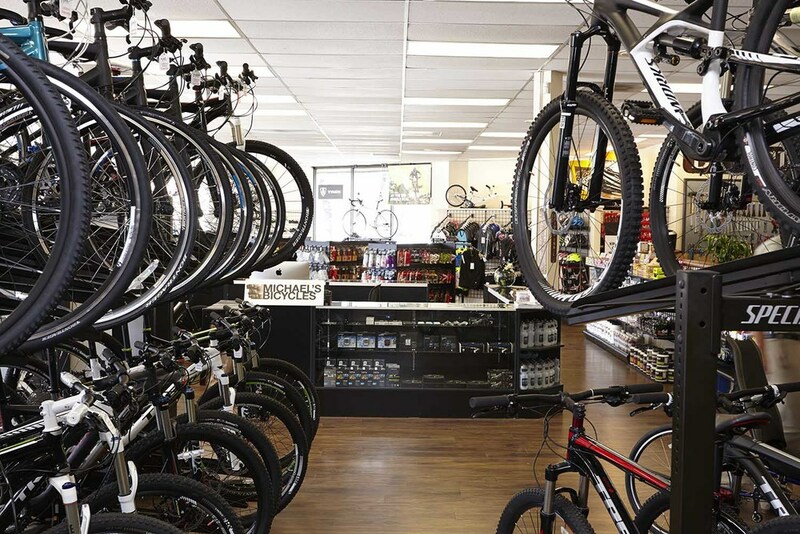 We specialize in Mountain Bikes, Road Bikes, Cyclocross, BMX, Beach Cruisers, Kids Bikes, and carry an excellent selection of Clothing and Accessories for the whole family. 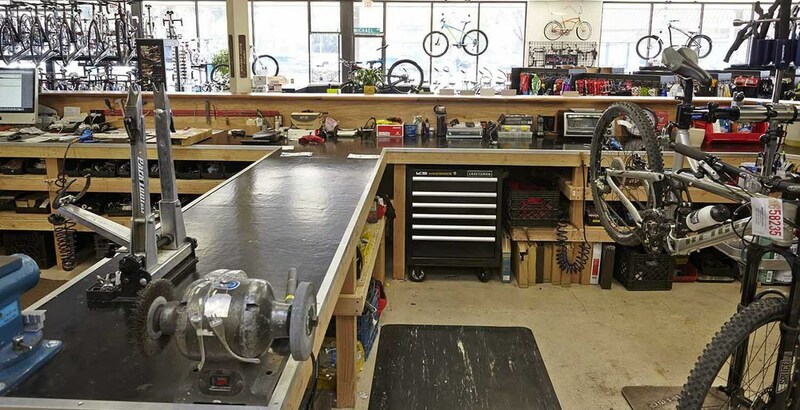 We’ll repair any bike, and when you buy from Michael's you receive Free Lifetime Tune Ups! 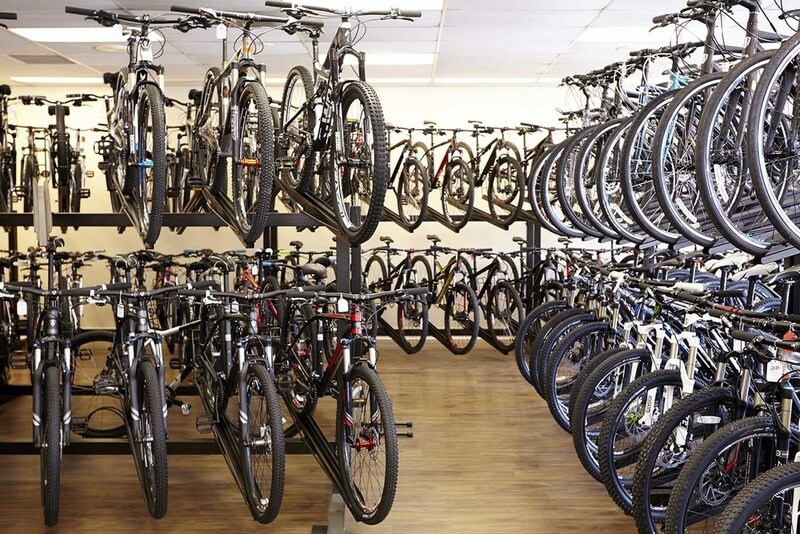 So, if you live in Thousand Oaks, Westlake Village, Newbury Park, Dos Vientos, Agoura Hills, Camarillo, Simi Valley, Ventura or Malibu come visit the area’s best bicycle shop and allow us to wow you with our famous customer service and premier selection of bicycles. 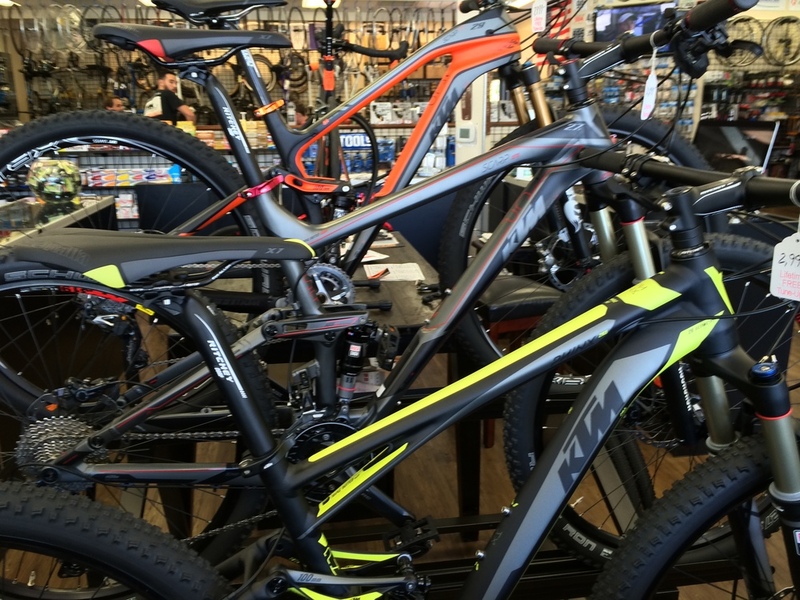 We offer the full line of TREK, Specialized and KTM Mountain Bikes! From Cross Country and Downhill to Cyclocross, Racing Bikes and Women Specific Designs. 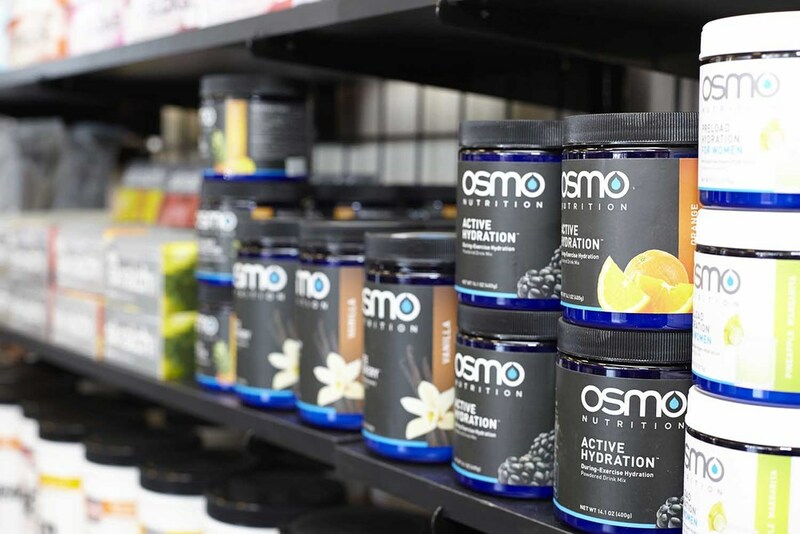 We have just what you are looking for! 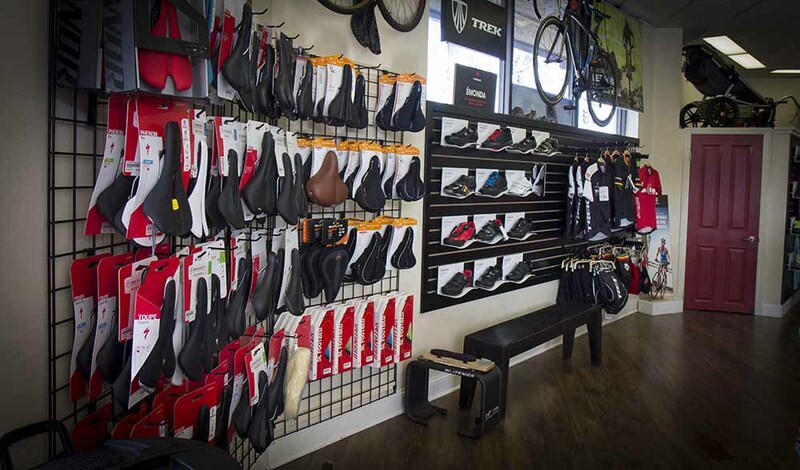 For our road warriors we offer TREK, Specialized and KTM road bikes, TT Bikes, and specialty bikes for you to roll on. We have the latest technology and Women Specific Designs at the best prices around! 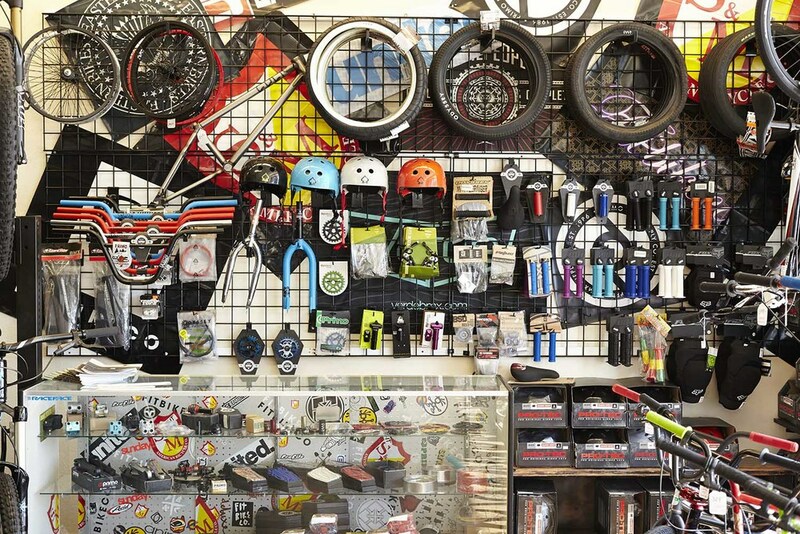 We carry the top BMX brands including Fit Bike Co, We The People, Eastern, Mirraco, Redline and more. 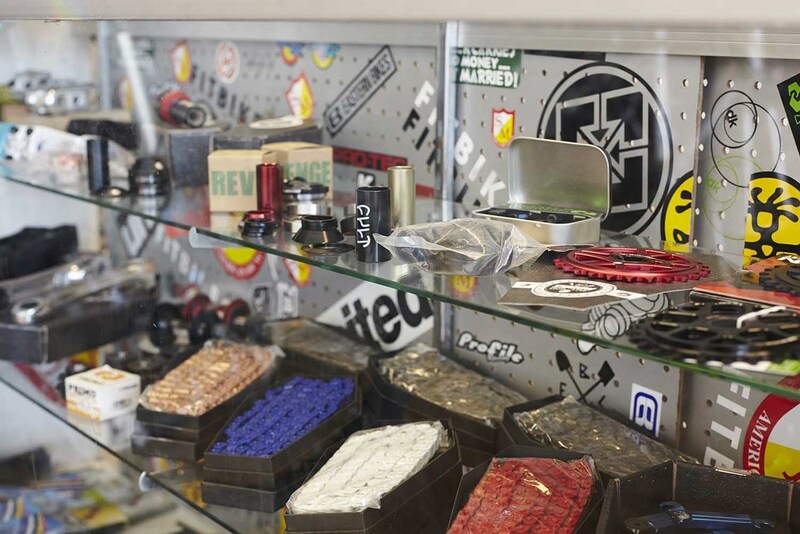 We have bars, stems, tires, grips, chains, pedals, sprockets and more. Best prices too! Cruise the neighborhood in comfort and style with our complete lineup of Electra Townies and Nirve Beach cruisers! These bikes are affordable and fun for the whole family! When You Purchase From Us! Oil Chain, adjust gears, brakes, and get you back on the road ASAP! We are Certified to Rebuild your Front and Rear Shocks in house to save you time and get you back on the trails as soon as possible! Flats fixed while you wait! 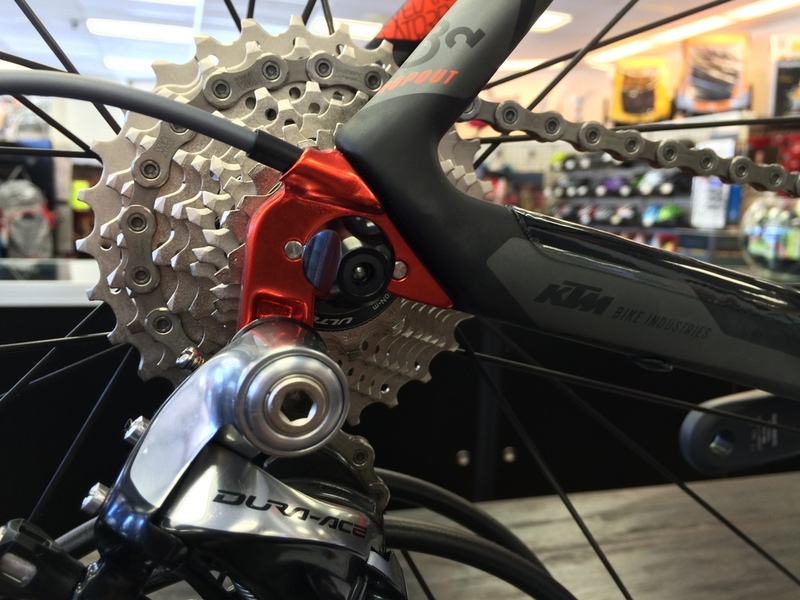 Professional Bike Fitting - NEW! 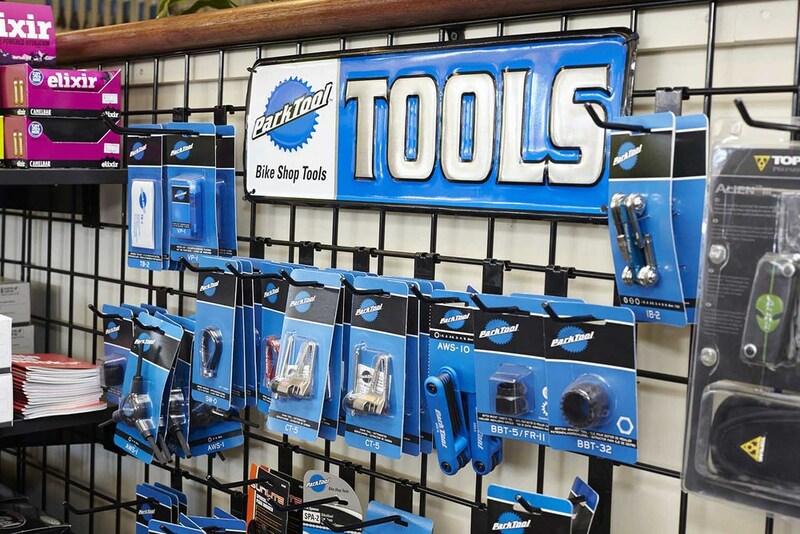 Some of the finest accessories that are at Michael's Bicycles.